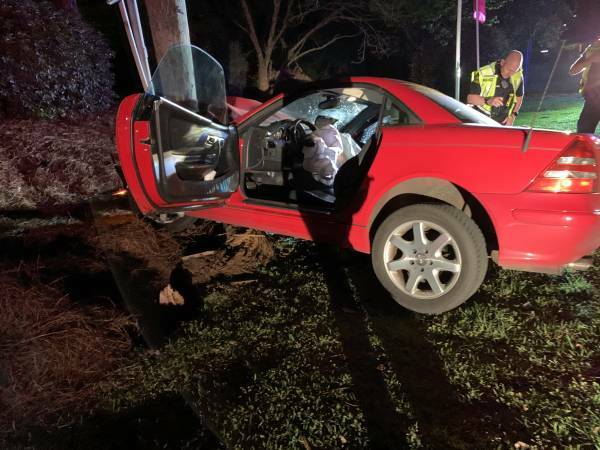 10:32 PM One Vehicle Verses Utility Pole 900 Block of Honeysuckle Road :: RickeyStokesNews.com! 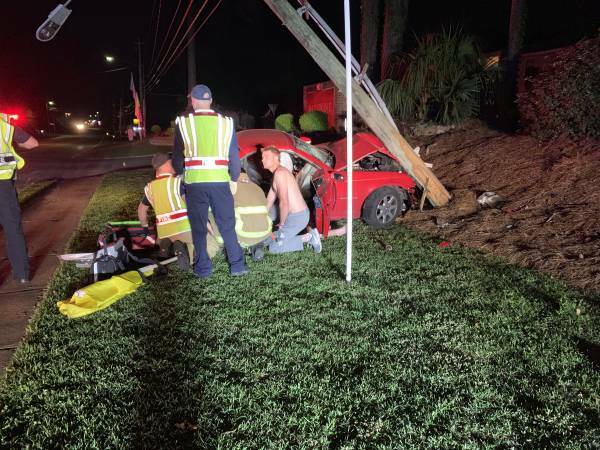 DOTHAN: 10:32 PM Dothan Police 911 dispatched a single motor vehicle accident in the 900 block of Honeysuckle Road at the entrance of Barstone Apartments. 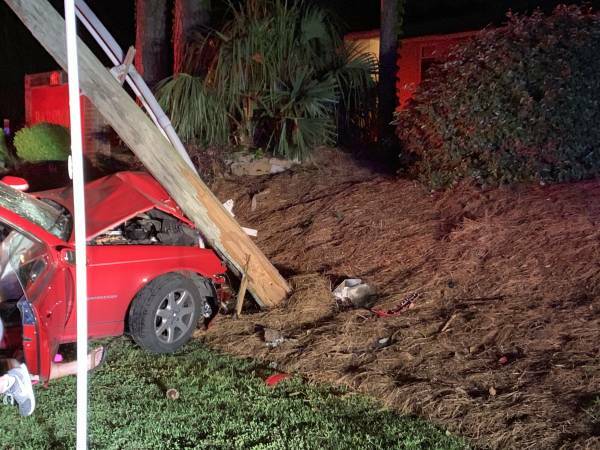 A single vehicle struck a utility pole. 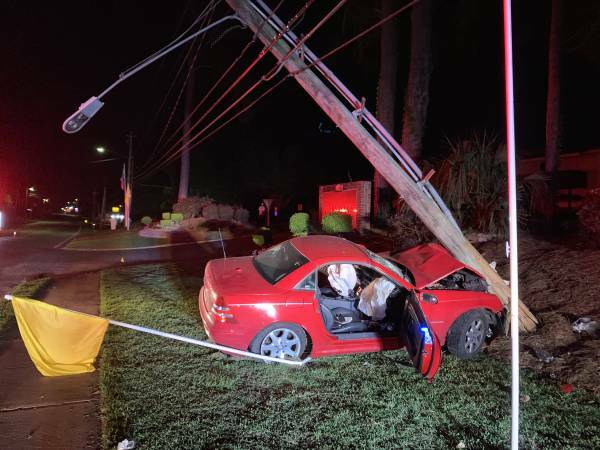 The driver of the car apparently made to fast and quick of a turn and turned into the parking lot to far south of the entrance striking the pole. There were two people in the vehicle. 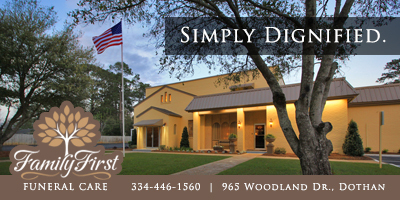 One was transported by Pilcher Ambulance to Flowers Hospital. The second patient was transported by POV to Flowers Hospital. 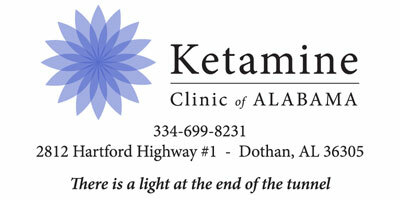 Dothan Fire Engine 3 ( Westgate ) responded and treated the patients. Dothan Police were on the scene to investigate the accident. 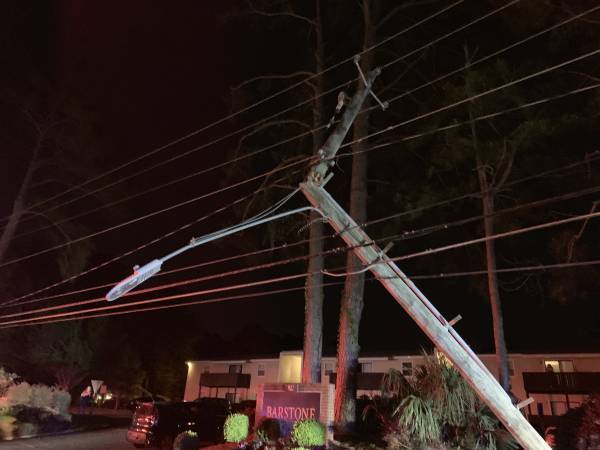 Dothan Utilities was called to the scene to repair the broken pole which might cause power outages for a period of time.